Veterans Day 2015 is soon approaching! 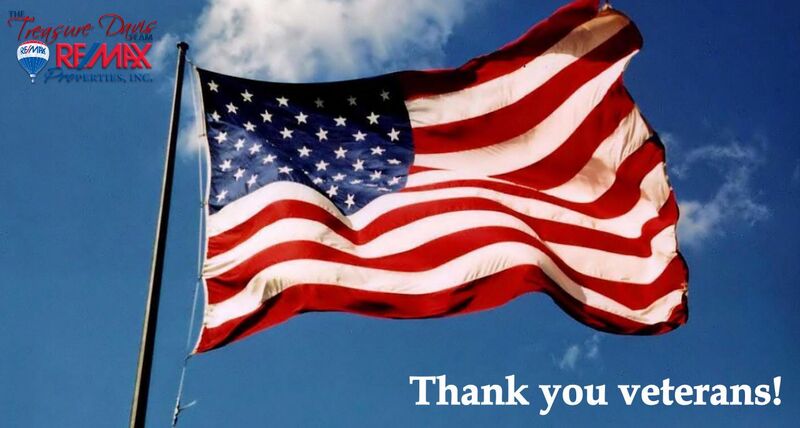 On November 11th, we thank and honor all veterans for their sacrifice, love of our country, and willingness to serve. In a means of honoring our local veterans, many Colorado Springs restaurants will offer free meals and/or discounts to veterans and those in the military. Applebee’s: FREE MEAL on Nov. 11th There will be 7 entrées to choose from, beverage and gratuity not included. Military ID or proof of service required. More. Bar Louie: FREE MEAL on Nov. 10th & 11th Will offer veterans and military personnel a free meal up to a $12 value. Available at participating locations, military ID or proof of service is required. California Pizza Kitchen: Nov. 11th Choose a pizza, full size salad, or pasta from the special Veterans Day Menu. Dine-in only. Please come in uniform or bring your military I.D. or other proof of service. Carraba’s: Monday Nov. 9 – Sunday Nov. 15. FREE appetizer of your choice for active duty service members and veterans. Military ID or proof of service required. Denny’s: FREE Build Your Own Grand Slam® on Nov. 11th, from 5 a.m. to noon for all active, inactive, and retired military personnel. Participating locations only. Please call ahead. Fox & Hound: FREE Sandwich or Entree (up to $10) on Nov. 11th for active duty military and veterans with ID or proof of service. Dine-in only and at only at participating locations. Golden Corral: Nov. 11th. FREE MEAL (5pm – 9pm). For more information visit http://www.goldencorral.com/military/. Olive Garden: Nov. 11th. FREE ENTRE. Offer good for veterans and active duty military; proof of service required. Outback Steakhouse: Nov. 11th. FREE Bloomin’ Onion and a non-alcoholic beverage. This offer is available to Military Personnel and veterans with ID. Also receive 15% off your purchase from Nov. 12-Dec 31, 2015. Red Robin: Nov. 11th. FREE Red’s Tavern Double for all Red Robin guests with a military ID or proof of service. Ruby Tuesday’s: Nov. 11th. FREE appetizer at participating locations, proof of service required. Texas Roadhouse: FREE LUNCH Nov. 11th. Choose from one of 10 free meals, plus sides and a soft drink, coffee, or tea. Offer good for All veterans – including all active, retired or former U.S. military. ID Required. Dine-in only. Call ahead to verify times and locations. Village Inn: Nov. 11th. FREE breakfast at any time of day (choice of buttermilk pancakes, French toast, or a Belgian waffle). Wednesday is also Free Pie day, and veterans will be able to receive a free slice of pie. Veterans who visit on Veterans Day will also receive a “Thank You for Your Service Card” valid for 20% off their total bill on their next visit. Participating locations only. Please call ahead. To view all participating restaurants and for more information visit themilitarywallet.com. We want to say thank you to all veterans and those who are currently serving. 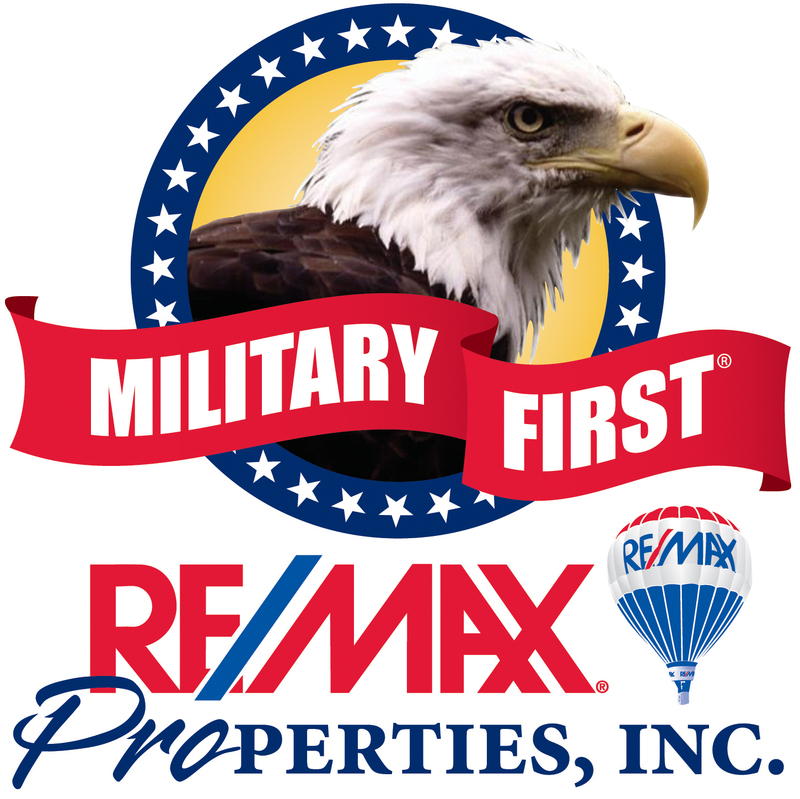 Our military clients are a special part of what we do. Your service and sacrifice means so much to all of us!